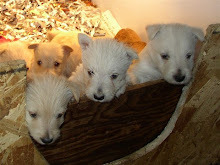 Montgomerie of Camas - AKC Scottish Terriers: last puppy of Sally's litter for sale! 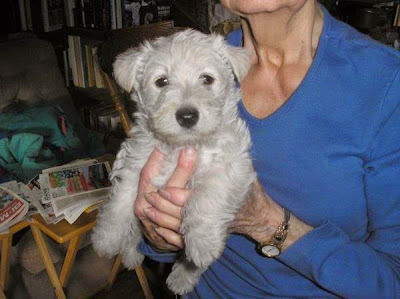 We have just one puppy left from Sally's litter on 12/29/14 - a Male Wheaten. He already has a Microchip, 1st shots and worming, as well as his AKC papers. He eats Purina Puppy Chow, and he needs a new home - he's ready to go!